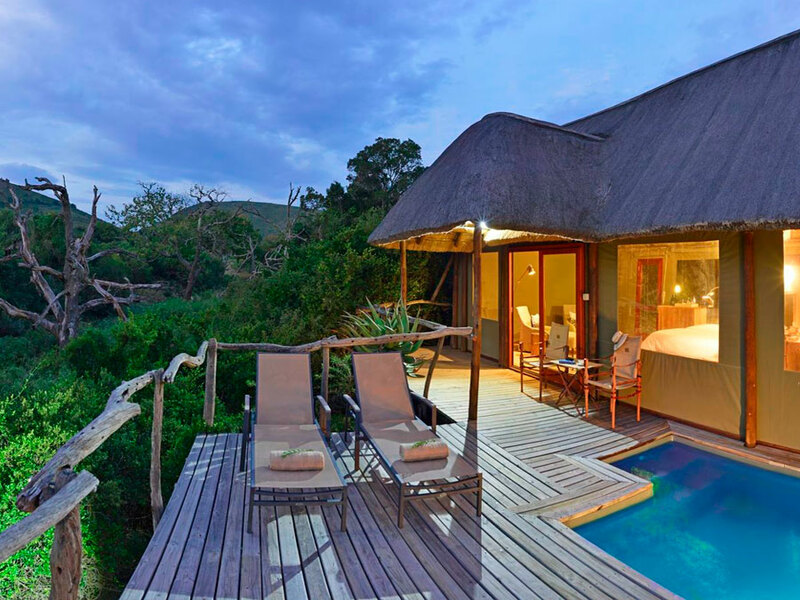 The Bayethe Tented Lodge • Use the form below to contact us directly. 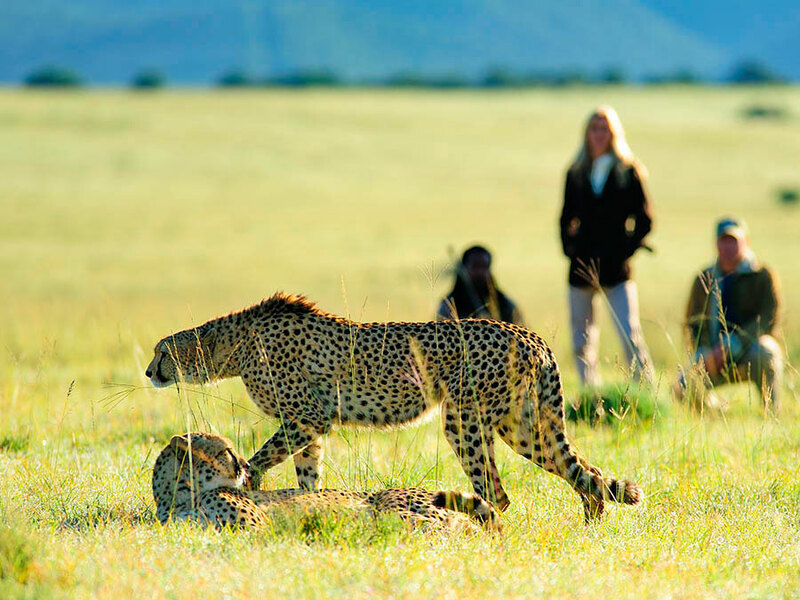 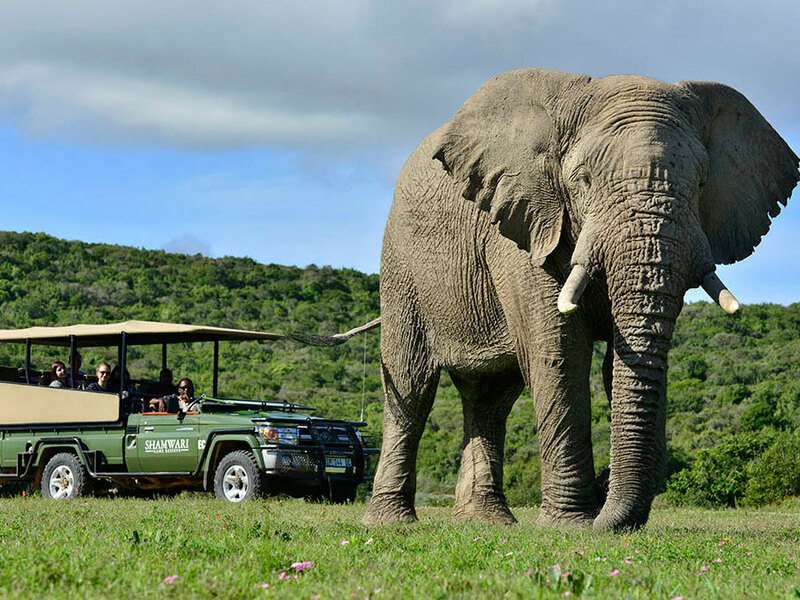 Fill in the fields to check availability & reserve direct with The Bayethe Tented Lodge. 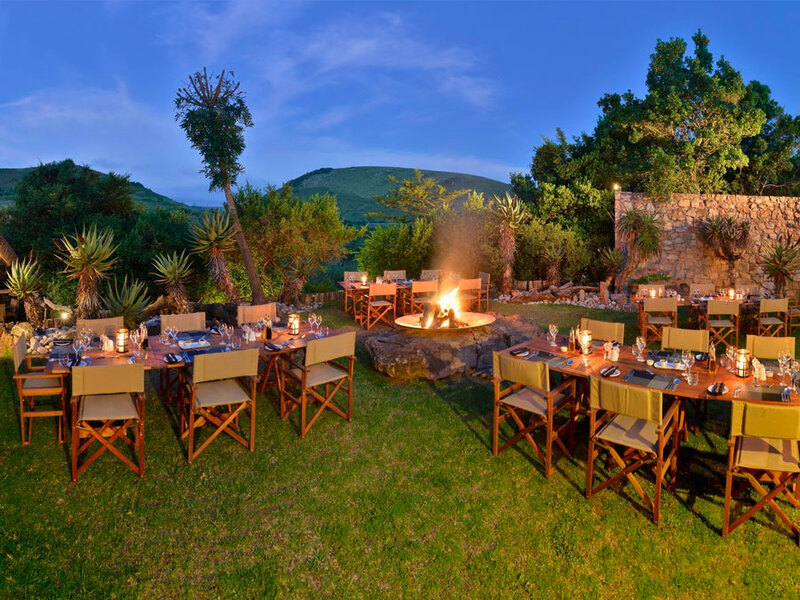 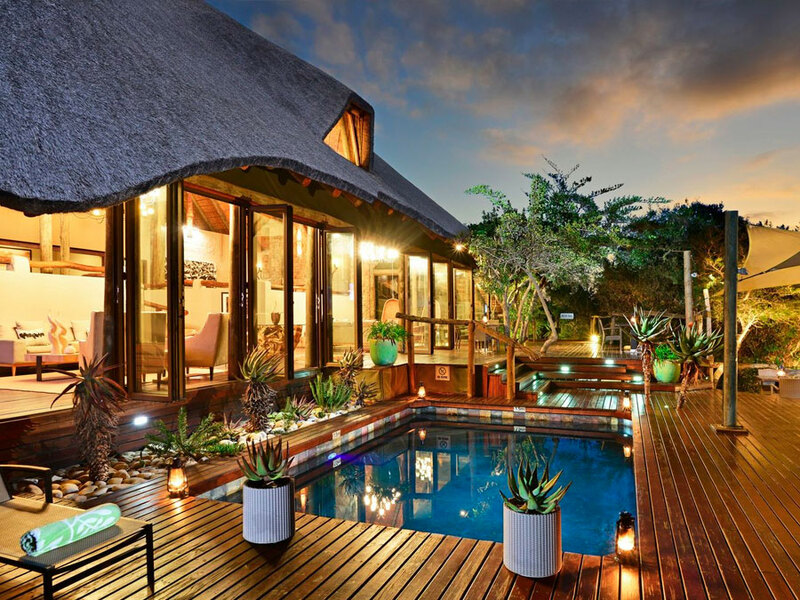 Bayethe Tented Lodge offers a luxury tented accommodation in the Shamwari Game Reserve. 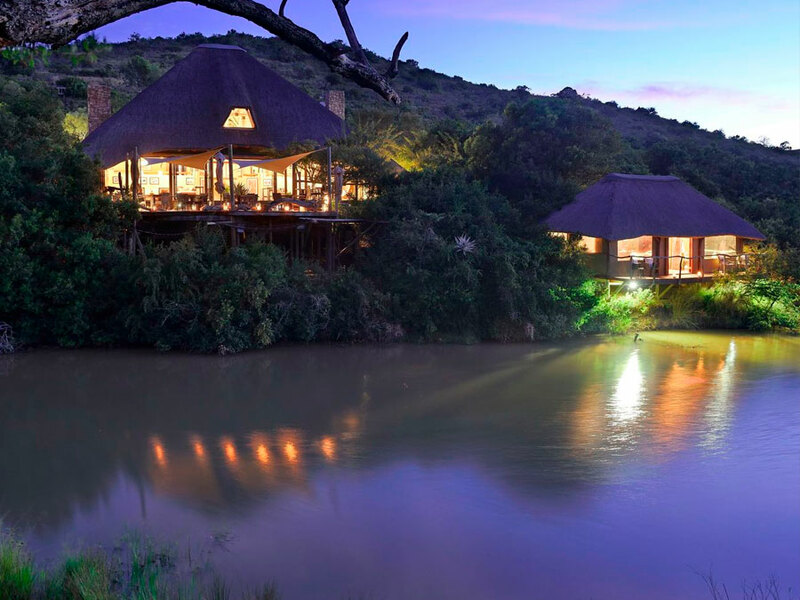 Designed for guests wanting a luxurious yet open safari, even the name is from an African word for ‘I salute you’, which is one of the warmest welcomes in an African culture. 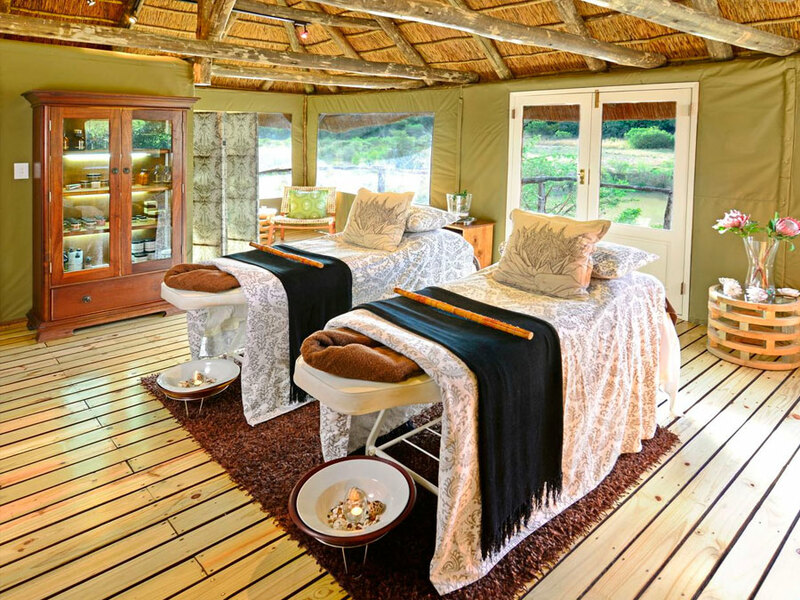 The luxurious tented lodge provides spectacular views of the African bush and allows you to immerse yourself in relaxing and private surroundings. 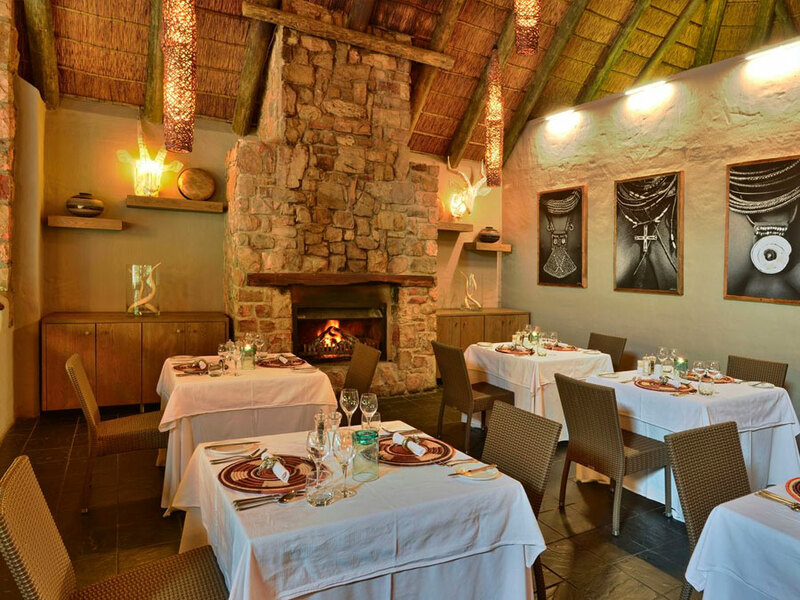 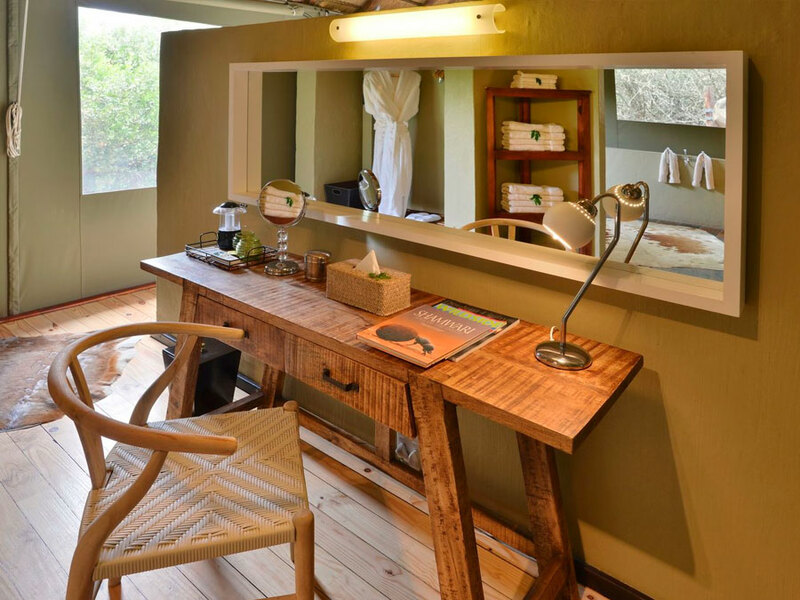 Enjoy high quality comfort to relax after some incredible safaris through the Shamwari Game Reserve. 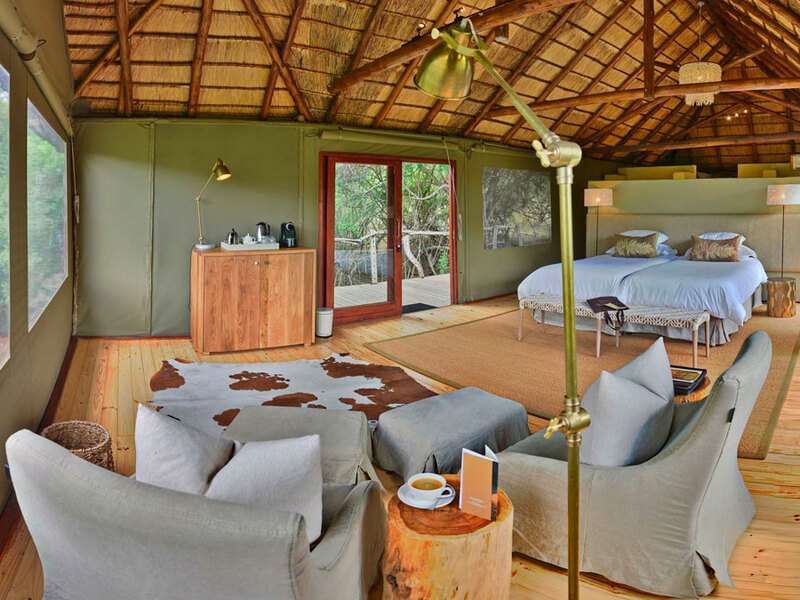 The Bayethe Tented Lodge includes 12 detached tents and each can sleep a maximum of two adults. 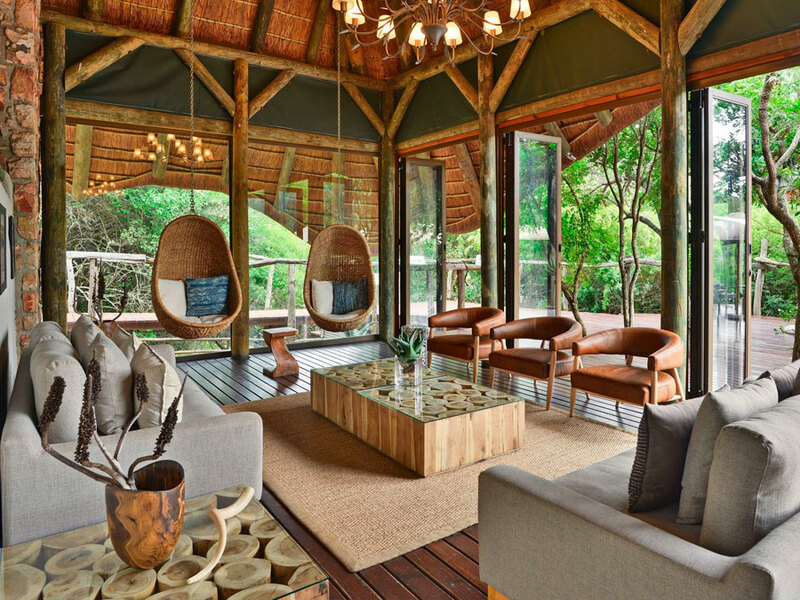 There are two different options to choose from, which are the three superior tents of the Bayethe Hills and the nine luxury tents of the Bayethe Luxury. 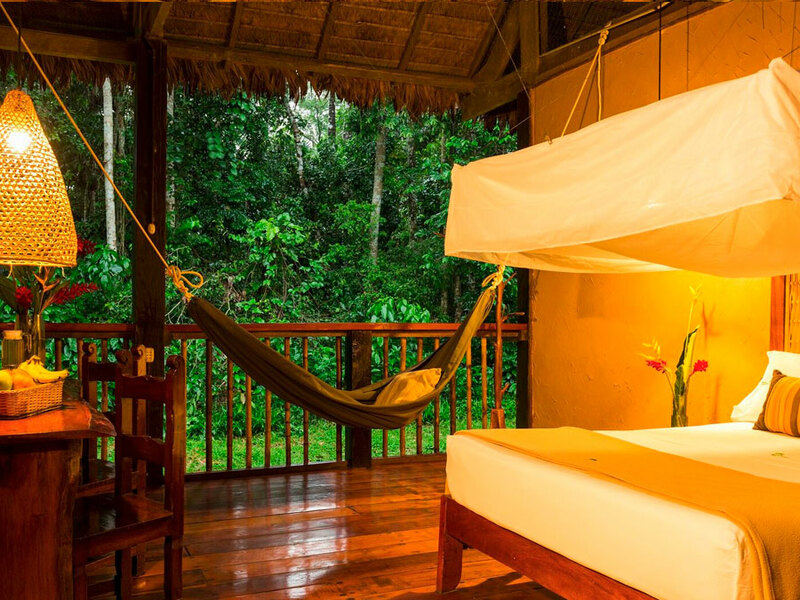 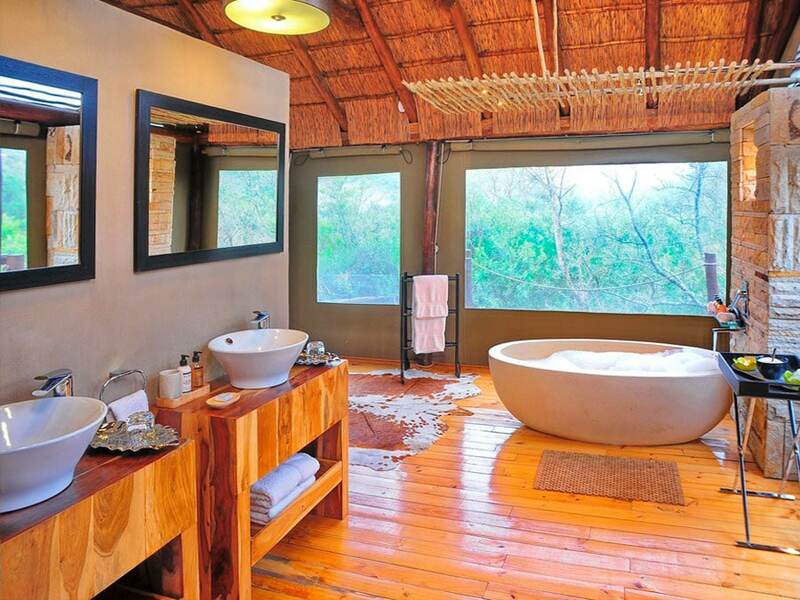 En-suite bathrooms of which 6 tents have outdoor showers & 3 have indoor showers. 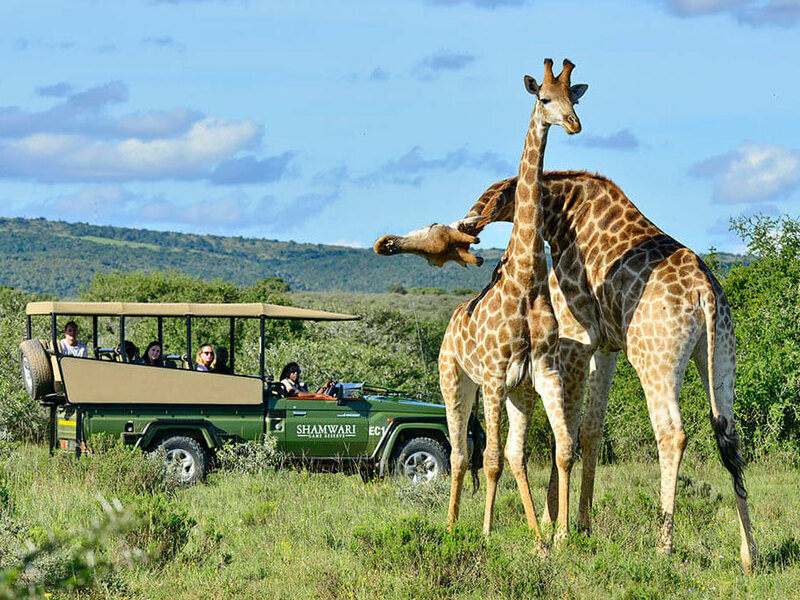 Complemented by your 5-star accommodation, your safari in the Shamwari Game Reserve offers both an exhilarating African safari experience or a relaxing adventure with friends and family. 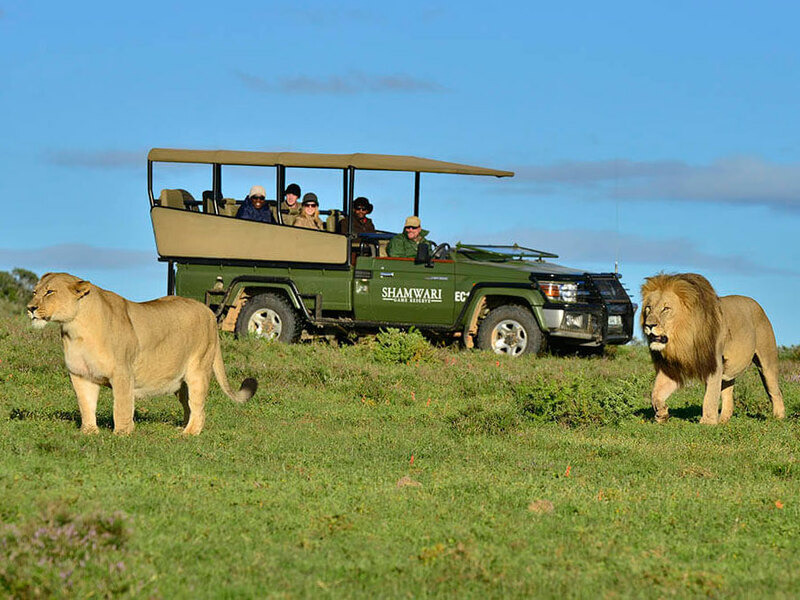 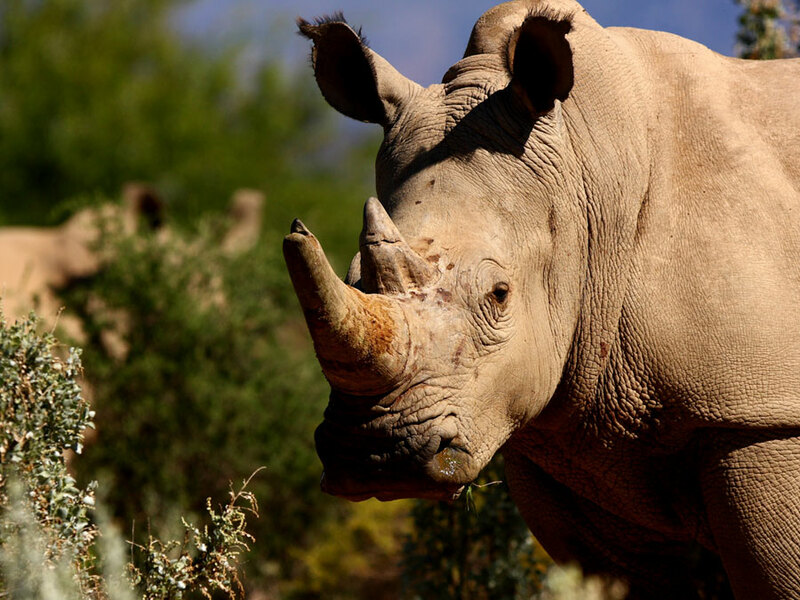 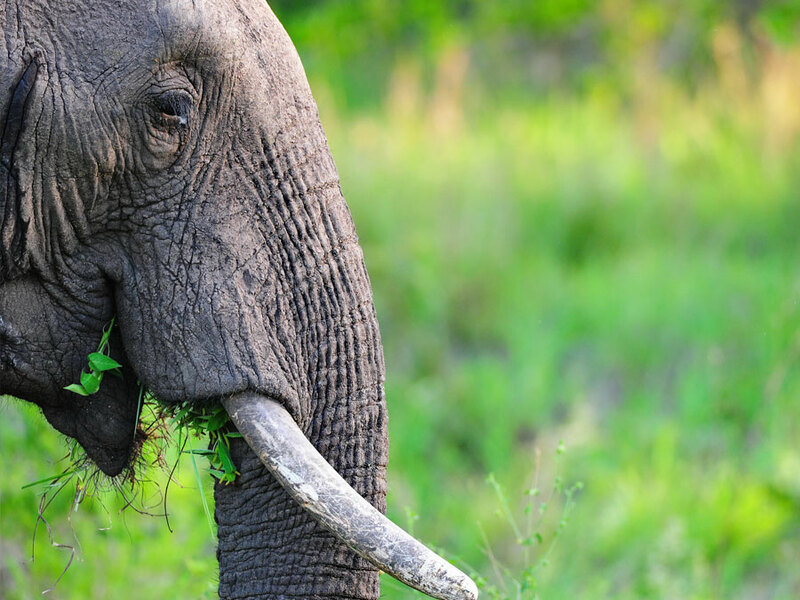 In the Shamwari Game Reserve, you will enjoy 2 game drives each day to scout for the various animals. 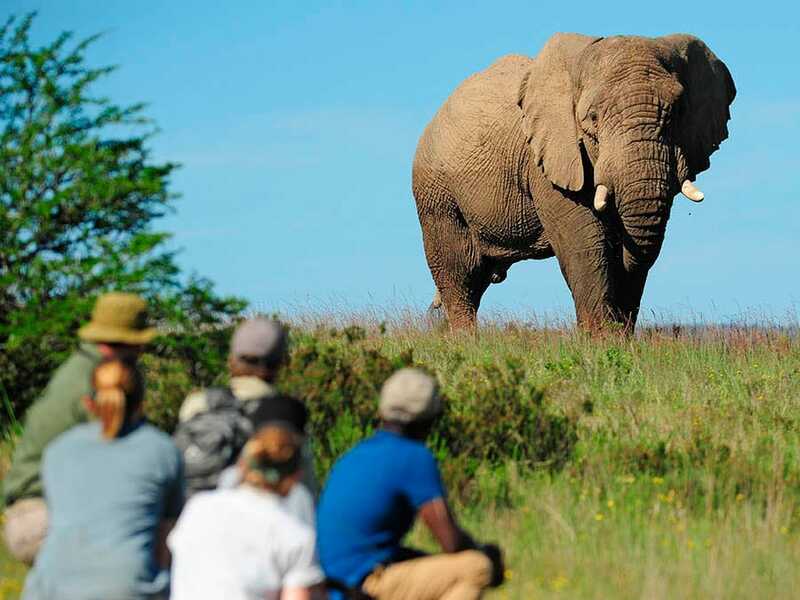 The game drives are in the morning and evening to find a diversity of wildlife, including birds of prey, some of the famous Big 5, beautiful landscapes and scenery, and learn about the environment from the highly trained and very knowledgeable guides and rangers.